Sarah Hughes, Ma Pardoe, Sally Perry. Throughout Sedgley and the rest of the Black Country, women have always played an integral part in the history of real ale. And, with the numbers of women drinking real ale on the increase, local ladies who’d like to learn more about the region’s fine brewing heritage can put their taste buds to the test this week. An evening of ale and fun is guaranteed at The Jolly Crispin this Thursday, 18th April, as part of CAMRA’s Community Pubs Month, hosted by Sedgley’s newest purveyors of fine crafted ales, Fownes Brewing Company. For the ladies, the fun begins at 6pm in the lounge, with an ale tasting session hosted by Marverine Cole (Beer Beauty). Tickets are £10 in advance, purchased either from The Jolly Crispin or directly from the brewery by emailing info@fownesbrewing.co.uk. Ticket holders will have great fun trying a range of Fownes ales, learning about foods that match well with particular beer styles and get a Fownes Brewery bag. 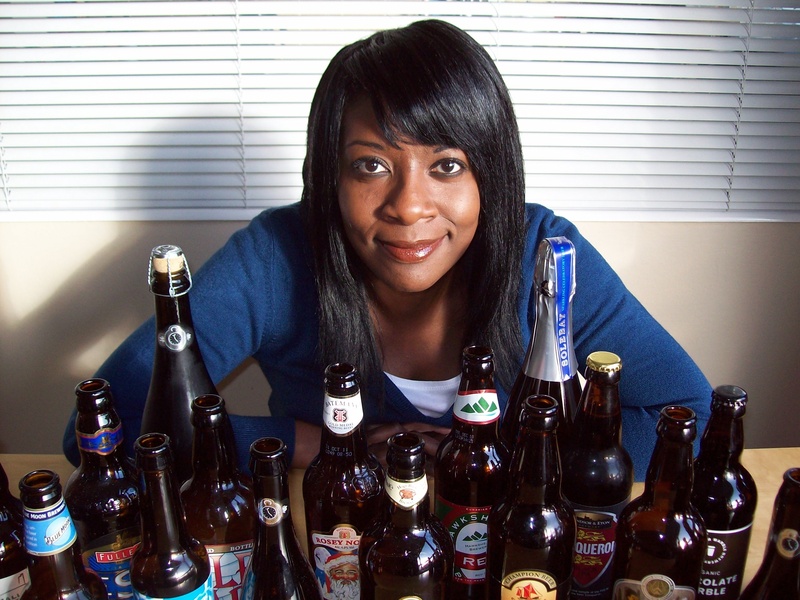 Marverine is an accredited beer sommelier who appears regularly on TV and will ensure all the ladies come away having enjoyed themselves and being more knowledgeable about beer. So, why not get a group of friends together and come along for a great evening out? From 8pm gents will be able to rejoin the ladies in the lounge and listen to Ali Capper from the British Hop Association talk about the UK hop industry and the essential ingredient British farmers produce for traditional English beers. Also, John Edgar will be performing the latest instalment in the tale of Korvak to celebrate the launch of Korvak’s Triumph: Honey Porter. Those loyal customers who’ve finished collecting all 8 ales on their card and returned them by the 31st March will receive their Fownes Brewing Co. T-shirts. On the bar will be three new Fownes ales: Korvak’s Triumph: 5.2% Honey Porter, Storyteller: 4.7% Bitter and Best of British Hops: 4.3% Cascade. Guests can also enjoy a range of food made with Fownes’ ales, including Frost Hammer beer biscuits and Korvak’s beer cake as well as a large cake shaped like a hop cone. The bearded drinking fraternity can also take part in the brewery’s Beard of the Year competition by having their photo taken and submitted to the website.